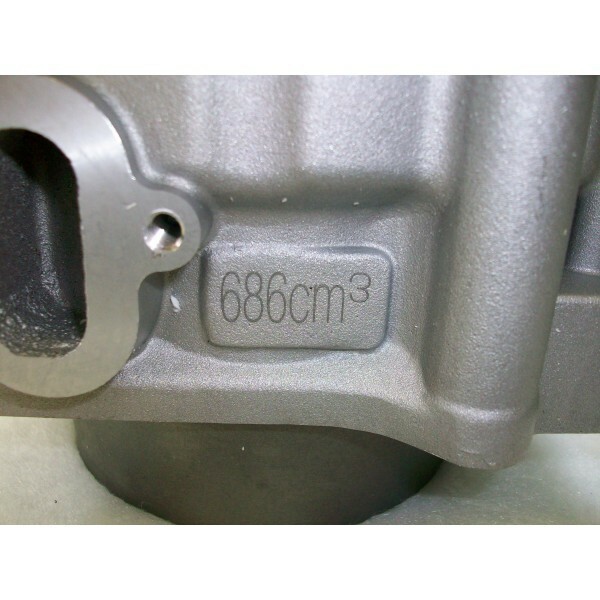 Bolt on 102mm 686cc Big Bore Kit for all Yamaha Rhino Raptor and Grizzly 660 models. This is a complete bolt on kit with everything you need. Breathe new life into your Yamaha with our high quality, affordable and reliable big bore kit! 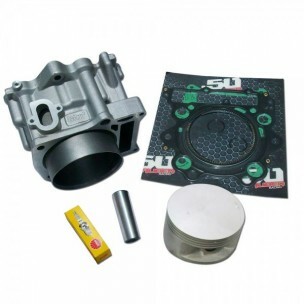 Bolt on 102mm 686cc Big Bore Kit for all Yamaha Rhino Raptor and Grizzly 660 models. This is a complete kit,with everything you need. Our cylinders have larger than stock water jackets for better cooling, and are a much more reliable option than boring your stock cylinder. This kit can be installed by anyone with basic mechanical skills that is not afraid to turn some nuts and bolts. 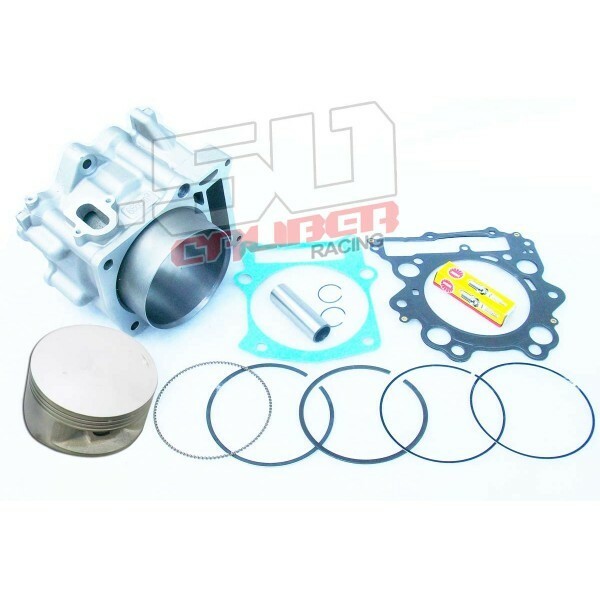 Breathe new life into your Yamaha with our high quality, affordable and reliable big bore kit!